Over the last couple of months, we have been pulling apart the Product Disclosure Statement and elaborating on circumstances and events for which you are NOT covered. We received great feedback from all of you on the openness and transparency of that series and believe it or not they were the most popular articles in the Campfire! As a result of this feedback, we will now turn our focus to dissecting the claims process and trying to give you a clearer understanding of what you can expect. Ultimately, you pay us for the product to take care of you when you need to claim, right? We find most of the anxiety comes from not understanding what the claims process looks like, so hopefully we can clarify things over the next few weeks. It is important to ensure that the below guidelines are followed as closely as possible as they can affect the way your claim is handled and paid out. 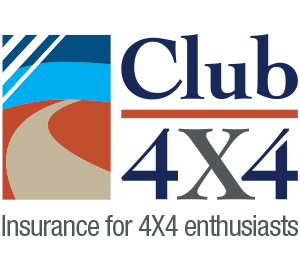 Please be aware, these articles intend to give commentary and practical examples for claims time, but should not be viewed as a substitute for appropriately looking through your PDS before deciding to take up coverage with Club 4X4. Report the incident to police, particularly if there are injuries or any other urgent dangers such as road traffic hazards as a result. It is always a good option to dial 000 and have the conversation regardless. Generally, the police and emergency services will come out if there is an injury or emergency that warrants their presence, however if you are uncertain in any way, report it to them and they can make that decision for you at the time. In contrast, if something very minor happens like someone opens their door and scratches your paint, there is no need to involve the police so long as the third party co-operate and give you their details. Again, if in doubt it is always a good idea to give the authorities a call. Exchange details. It is important to get the details of the other person if you were involved in a multi-vehicle incident. The most important details to exchange are licence details (name and address), registration number, contact details and who they’re insured with. These are essential especially if you are not at fault so that you can identify the person who is. In a prior blog we discussed your options when you are not at fault so we won’t go through that in detail here. We understand that getting the third party’s details is not always possible if the person flees the scene or is acting aggressively – in this case its prudent to contact the authorities so that there is a report of the incident. Remember, if you cannot identify the person at fault, you will be lodging an at-fault claim! Our team is rapidly growing and weekend opening hours are on the horizon for us. Currently you can contact us between the hours of 8am to 7pm AEST, Monday to Friday as explained in a previous blog entry. If your incident happens within these hours, call us and we will guide you through the process. However, often these incidents happen on the weekend or outside of the above hours – so what do you do in this case? As stated in the PDS, “Take all reasonable precautions to prevent or reduce loss or damage to your vehicle.” This means that under our policy, you have the right to organise for your vehicle to be transported to a safe place such as a holding yard, your home or even your preferred repairer (yes, we do allow you choice of repairer!). Hold on to your invoice and contact us within our operating hours and we will take over the claim from there. Firstly, liability needs to be determined through the claims lodgement process. Do not pay or offer to pay for damages before you consult us and it has been determined that you were at fault. Most motor policies in Australia have this yes, but we know that an emergency repair to a modified vehicle out the back of Bourke may be a little more expensive than one for a hatchback, which is why we cover it for a market leading $1000. For example, we have had a claim from a customer who damaged his rear bar in a reversing accident to the point he could not open his tailgate. As he was halfway through a trip, he took it to a repairer who bent it back into shape so that he could open it. Once he returned from the trip, he lodged a claim to have his rear bar replaced and we reimbursed him for the costs of the interim repairs up to $1,000. We will not pay any more than $1,000 for emergency repairs undertaken outside of the claims process as they have not been authorised by us. So there you have it, next week we will talk about what we require of you throughout the claims process in much more detail, but until then let us know what you think. Re reporting the accident to police, I understood that the 000 number is for emergencies only. I doubt that a traffic accident where no injuries have occurred comes under the heading “Emergency”. In the past I have reported accidents to the nearest police station, in person, as soon as practicable after the accident (luckily I haven’t had any accidents in the past 30 years, o the instructions may have changed!). Congratulations. I have lived and been insured on three continents and in four countries over fifty years. Never before have I dealt with an insurance company that has been so interactive and concerned about the level of understanding between itself and their customers. Thanks for taking the time to leave feedback. We know that in this industry – people talk so there is no use hiding behind the legal lettering. Not to mention the fact that we are actually part of the 4WD community ourselves so we actually want to help. Firstly, congrats on being open and explaining the complicated world of insurance. I have a couple of question I hope you can answer. Is there a time limit from when a ‘not at fault’ accident happens to lodging a claim? Is there a way of finding out if the ‘at fault’ person lodged their claim? There is no time limit as such on the lodgement of a not at fault claim. If the at fault party co-operates you should get their insurers name along with their contact details so that you can contact the insurer yourself if need be. If they have lodged a claim, great. 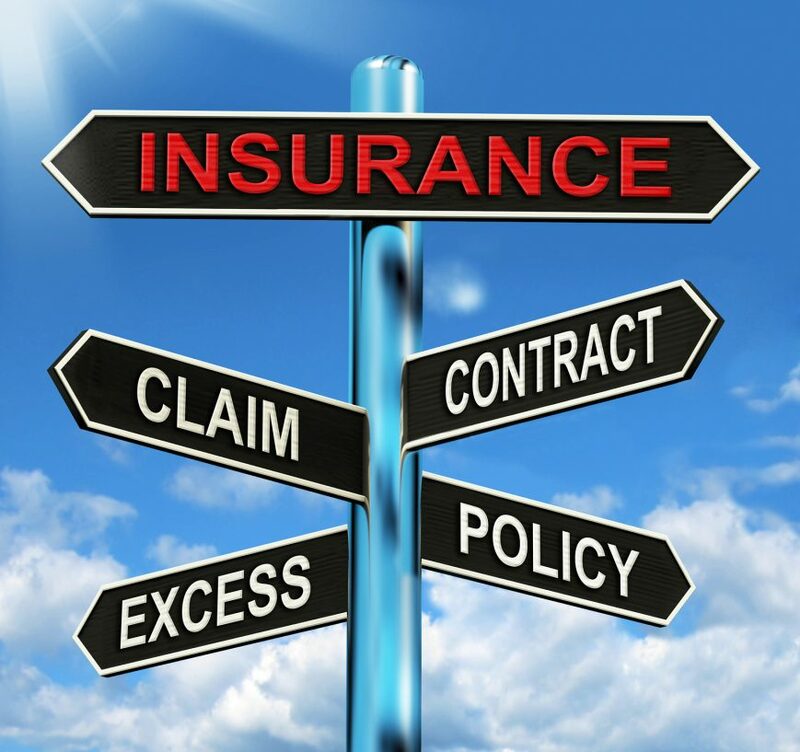 However, if they have not lodged a claim you may want to come to us to handle it on your behalf. In this case if you have enough details such as registration, name, number, licence number, their insurer – then we may be able to lodge a claim that you do not need to pay an excess for. If you do not have these details but the other party was at fault we may hold an excess until we are able to identify the at fault party and determine that they were at fault. At this point we can return your excess if the costs can be recovered.